Contact us to know more details. We have given the contact details below for you to fill out. You can find the phone number and email id below. It is important that you contact us since so we only answer all your questions… Please visit all social media pages and Like our face book pages. We specialize in selling and buying signs for a long time. You can contact us for either of these services or may be both………………………………. For more information please email us or call us 612-723-1999 I do set up at a few swap meets around the country, places like Hershey Pa., Iowa Gas, Brimfield Ma, Chicago Coin-Op @ Pheasant Run in St. Charles, Indy Ad show in Indianapolis….I can meet, pick-up, deliver at most of these shows.I buy original and I sell original. I am immediately available to know your requirement. 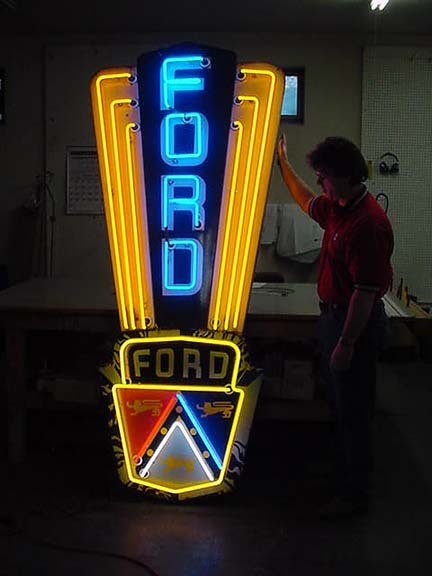 Roadrelics is always ready to buy and sell signs. I look forward to know your requirement. As soon as I know what you want I will immediately start working on that! Contact us either by phone , Email or Contact Form. Here are some of our other pages………My Vintage Sign Collection Gallery ….Feedbacks and References …..Vintage Sign Links …..Vintage & Neon Advertising Clocks ..Sign Specials !!!!! …..Old Signs Blog, Neon Clocks, Road Relics Old and Vintage Signs …. We are open by appointment only……..
Click here to email us !!! !